Greek islands have been in the limelight as a romantic getaway as well as for the variety of nightlife that they offer. 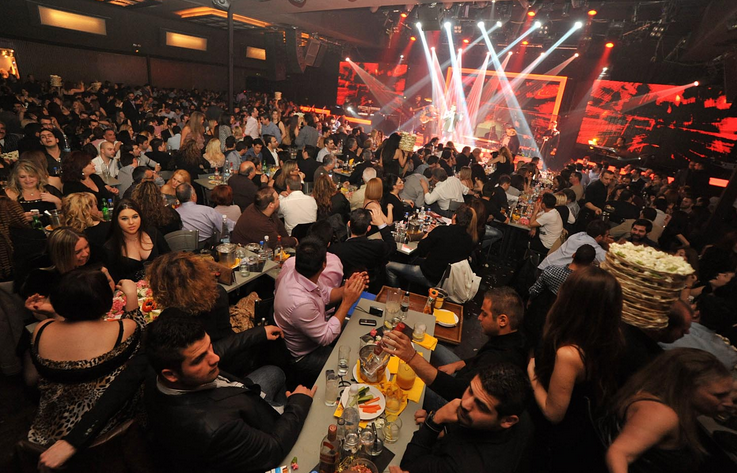 As a matter of fact, entire Greece is dotted with bars and night clubs. 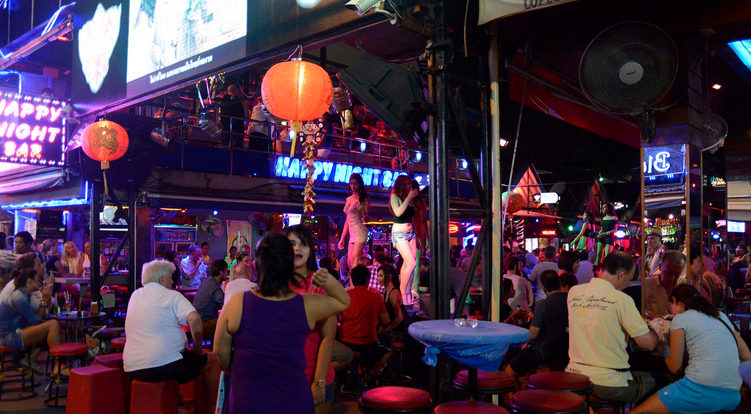 Night life forms a very integral part of the local culture. 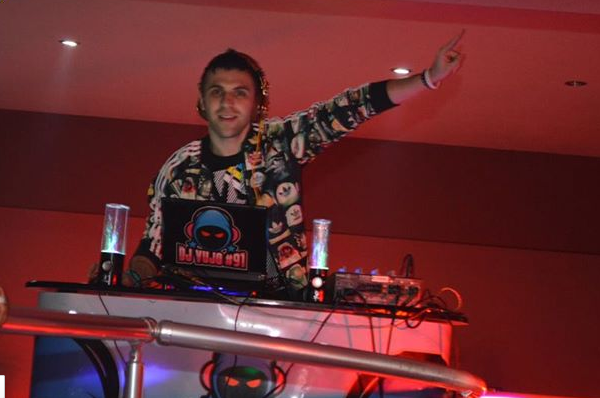 It is a regular occurrence that the night out begins with dinner in a tavern or a restaurant and continues over a drink in a bar or in the mesmerizing ambience of a night club where people come for crazy parties that last post sun-up. 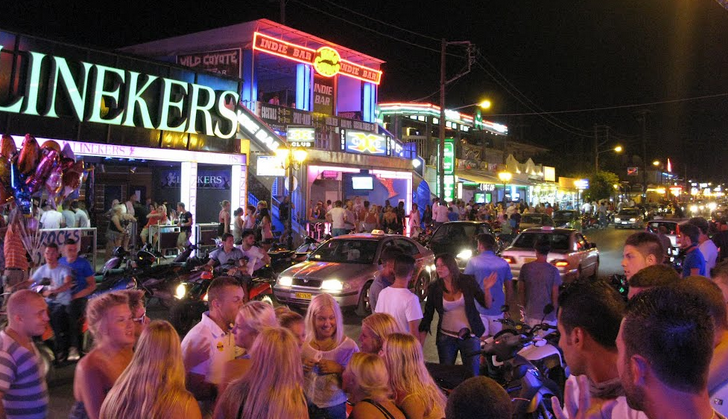 Thasos nightlife is lively and varied. It caters to a large number of tourists from all over the continent. Limenas, the capital of Thasos is home to most of the bars, cafes and restaurants. 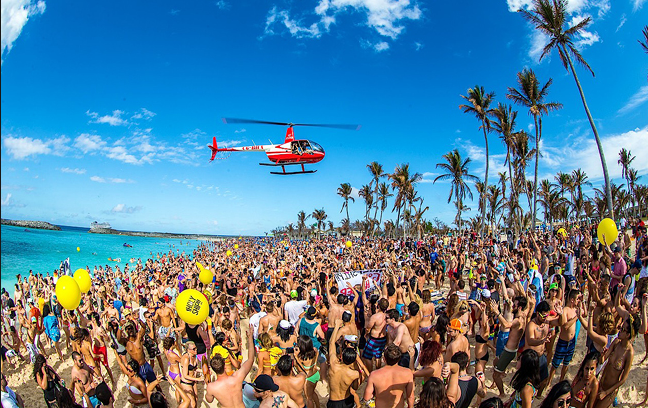 Besides this, there are frequent events hosted by a number of holiday resorts as well. Beaches organize live entertainment shows in the evenings that continue late into the night. The best taverns in Limenas are found near the harbor, most popular of them being the Syrtaki Tavern and Taverna Tarsanas. 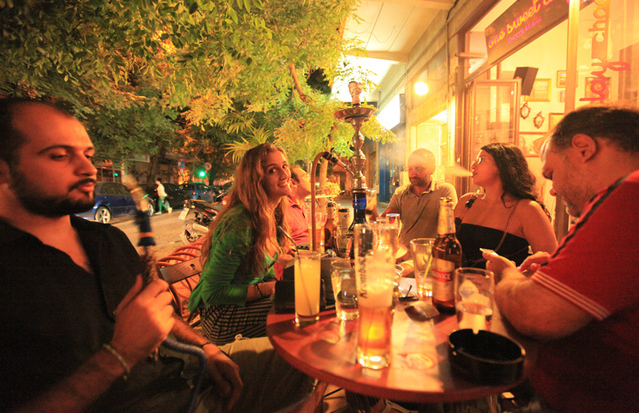 Bars in Thasos remain open till late in the night and some of them may remain open till the sunrise. Most of the bars play live music ranging from alternate rock and latin to jazz and international pop. As a matter of fact, a number of cafeterias open up as cafes in the morning and convert into bars in the evening. Depending on the rush of customers, the bars alter their working hours and serve the guests for as long as they wish to stay. Nightlife of Thasos or for that matter entire Greece is centered around such bars. 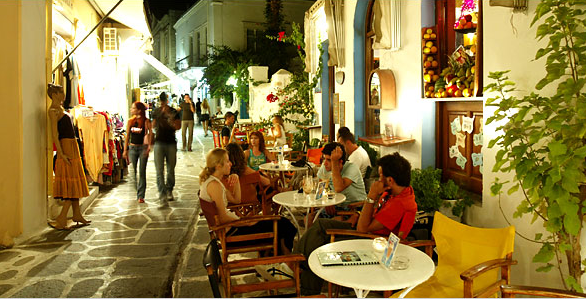 The capital city Limenas is blessed with a number of bars that play live music for late night party freaks. Most of them feature Greek music performances known as bouzouki among the local folk. If you are fond of cocktails and dance, you cannot afford to miss out the Island Café near the old harbor. Another popular bar is the Full Moon Bar. Besides Island Bar and Full Moon Bar, there are several other bars in the small villages on the island where you can get to hear live bouzouki. Rembitka music which was introduced by refugees from Asia is played at Taverna Orizontes in Theologos. The Tropicana Bar and the Tutti-frutti bar in Potos have been positively reviewed by a number of visitors. Located in the center of Limenas, Thassos, Davidoff bar is a centre of attraction for all party lovers in Thassos. The bar remains closed during the day and opens only in the night to welcome scores of tourists as well as locals who come to Davidoff to have a good time. The bar remains open whole night with live Greek and foreign music playing in an uplifting rhythm. The owners of the bar are experienced people who love to befriend everyone who comes to their bar to revel endlessly. The drinks, extra Duracell shots, summer cocktails and dancing cheerful people are sure to lure you into spending a night at Davidoff. 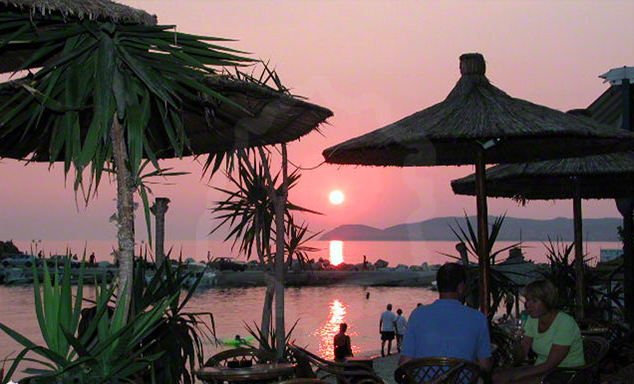 If you are looking for a chilled bar in Thasos, Remezzo on the old harbor and Karanti make a wise choice for you. There is plenty of choice among bars depending on the age group of the visitor. You will come across several bars by the town beach as well. Karnaggio by the old boatyard is an amazing place to guzzle down a few drinks since it is right on the beach. Being the northernmost island of Greece, Thasos takes pride in its unparalleled beauty and serenity. There is no denial that there are not very many clubs in Thasos, but the presence of few charming beach bars and taverns more than compensates for the absence of too many clubs. Like most of the Greek islands, Thasos is also a dining haven for lovers of traditional cuisine and sea food alike. One of the major occupations of people in the island is fishing which adequately explains its fame as a sea food paradise. The capital Limena, Thasos town and Potos village have emerged as the best places to eat since they offer some of the finest restaurants and taverns on the island. Thasos gives you the best opportunity to combine nightlife with gastronomical delights. Potos offers lovely sandy beaches and mesmerizing views combined with back to back restaurants and bars with plenty of nightlife and music. While in Thassos, you cannot afford to miss out the annual festival that takes place in July-August at the ancient theater in Limenas. The whole island converts into a huge mass of celebrating crowd during the feast of the Virgin Mary on 15th and 16th August. The climate of Thassos has been a major player in attracting huge crowds of tourists. The island being the northernmost island remains a little cooler than other southerly islands of Greece. Winters are wet and may get very cold too. Springs in Thassos are delightful and sunny. While you are in Thasos, you will come across relatively newer bars and restaurants that can parallel other Greek party paradises such as the Mykonos primarily because of the fact that Thasos is quite young. The island is still developing the resort culture. 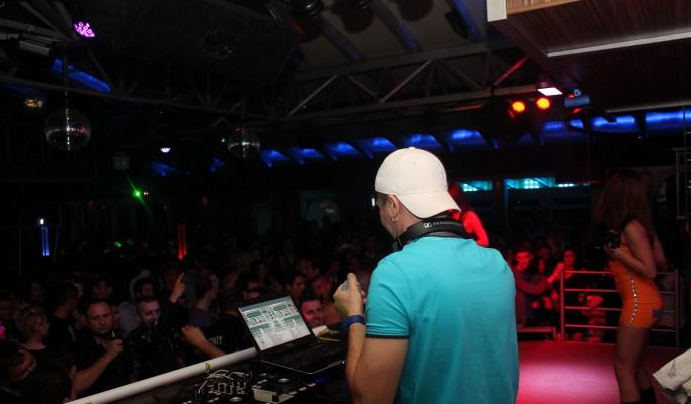 Thasos makes a good place for those who are looking for drinks and dance. The island has a relaxed climate, welcoming atmosphere and places the tourists at ease because of it being less glamorous and fashion forward that other resorts in Greek cities. Thasos nightlife has attracted tourists from across the world since early 1990s and has become the hub of cosmopolitan visitors from mainland Greece. There is no dearth of bars and restaurants that remain open for the whole night and offer nice music and dance spots to you keep you occupied for those long summer nights. It shall not be an overstatement to say that Thasos is sure to delight late night party lovers.